It’s Sunday at the Training Shed number 30! Featured artists on the wall this month – you! For the first time, we are opening up the wall to all party-goers to collaborate with artists Soph O and SKL0 on a giant artwork titled “LOVE.LIGHT.PEACE”. Plus the usual kids activities and friendly vibes at the most laid back venue in town. 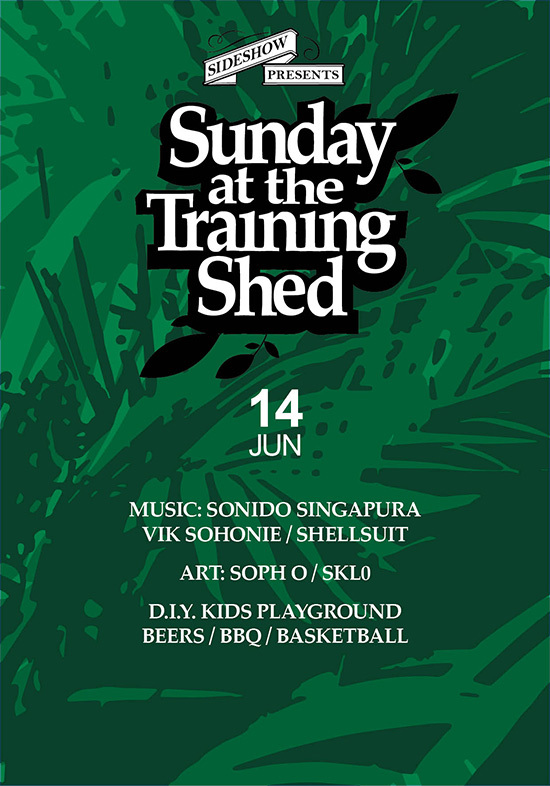 No outside food and drinks, please support the party by purchasing only from the official Training Shed bar.